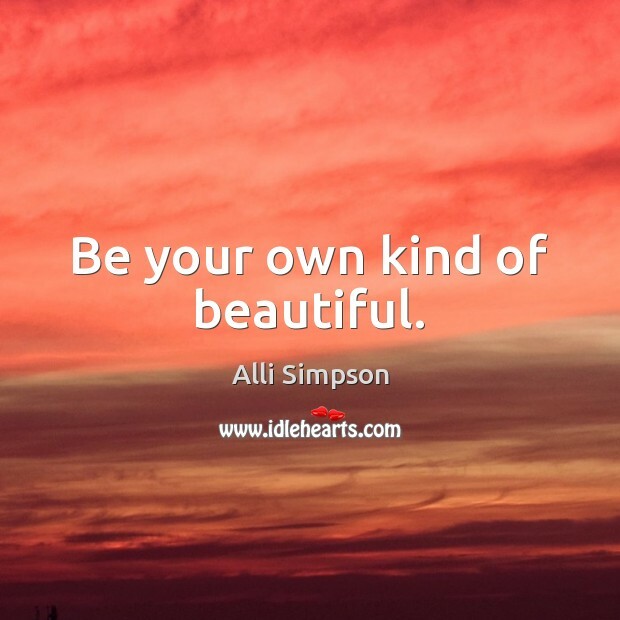 Enjoy the best inspirational, motivational, positive, funny and famous quotes by Alli Simpson. Use words and picture quotations to push forward and inspire you keep going in life! 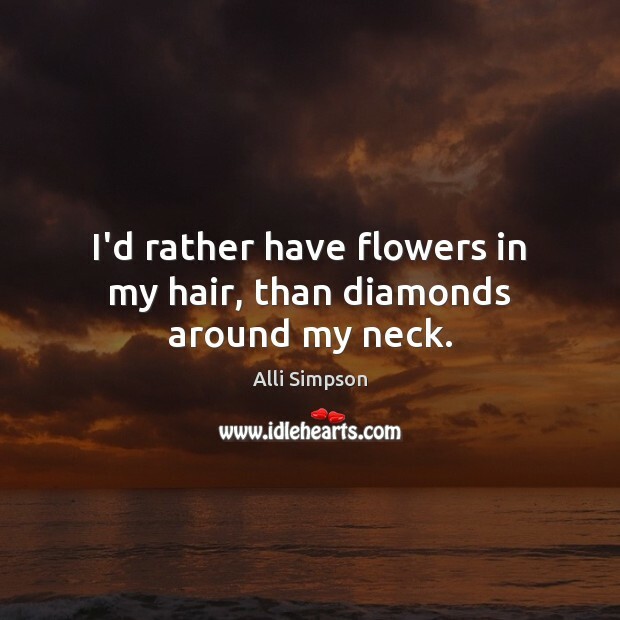 I'd rather have flowers in my hair, than diamonds around my neck. 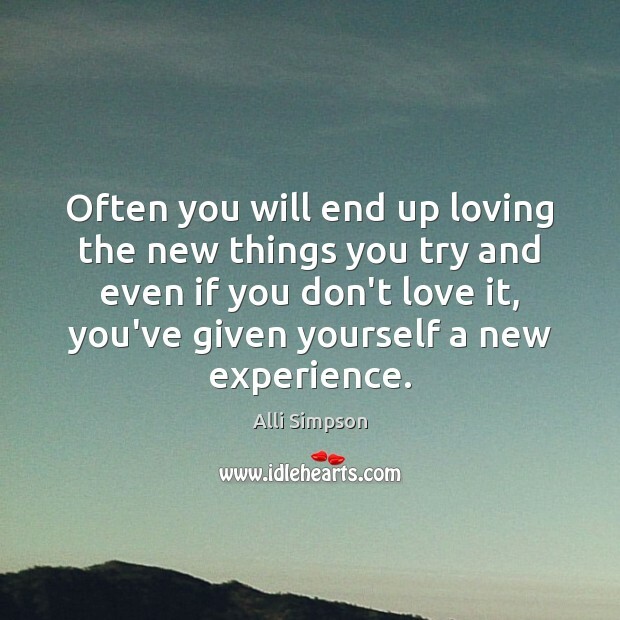 Often you will end up loving the new things you try and even if you don't love it, you've given yourself a new experience. Just wear what makes you happy. 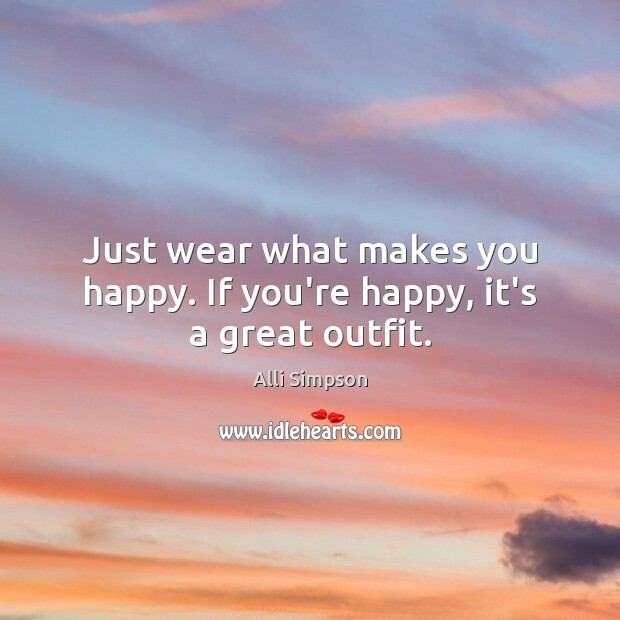 If you're happy, it's a great outfit. I'd rather be real and hated, than fake and loved. 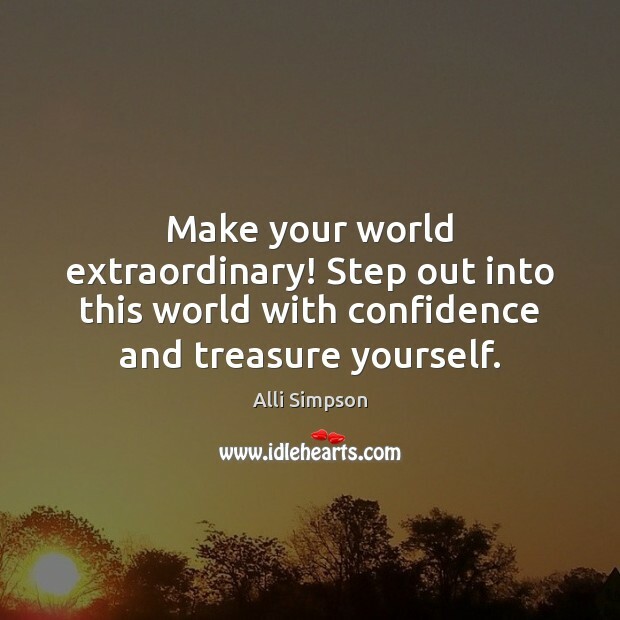 Make your world extraordinary! Step out into this world with confidence and treasure yourself. 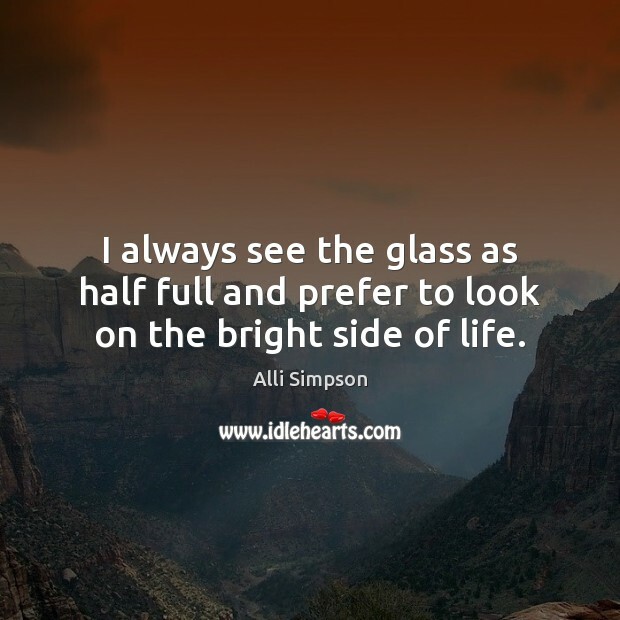 I always see the glass as half full and prefer to look on the bright side of life. 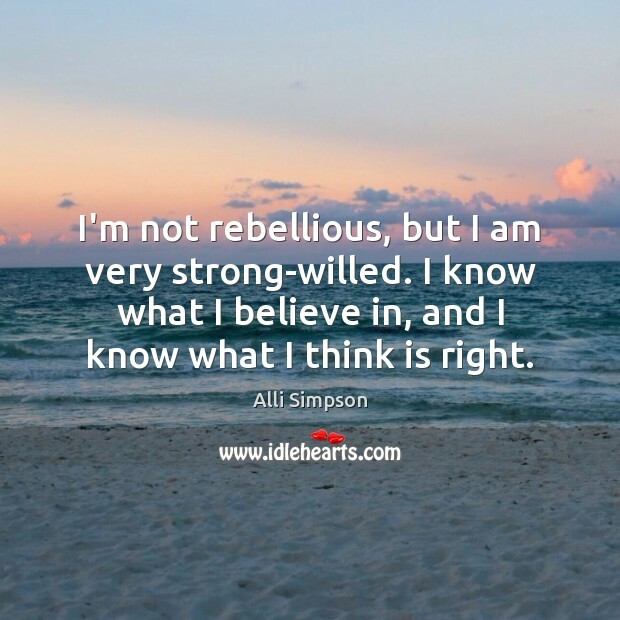 I'm not rebellious, but I am very strong-willed. I know what I believe in, and I know what I think is right.